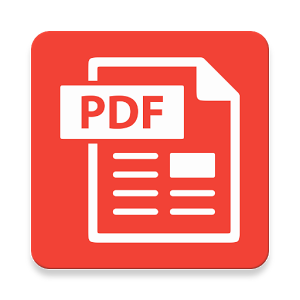 Add the possibility to download a pdf with data just entered. Provides various Fluid ViewHelpers to create PDF documents. Under the hood pdfviewhelpers uses TCPDF and FPDI. Make TCPDF library (www.tcpdf.org) available within TYPO3. 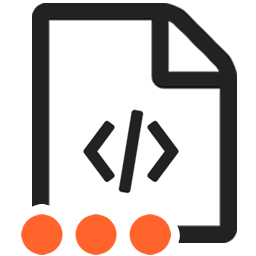 Integrates PDF.js by Mozilla Foundation into TYPO3 CMS and provides various configuration options. Shows eBooks in your browser, using turn.js and pdf.js, based on Extbase and Fluid. Works with Tablets and Smartphones. FPDF Library (www.fpdf.org) ported to TYPO3. Also includes the FPDI library (fpdi.setasign.de) which allows you to use PDF templates when creating your own PDF files.